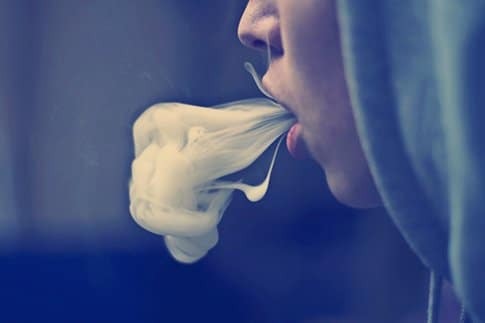 When searching the internet to purchase a hookah pen, you’ve probably ran into several different types. 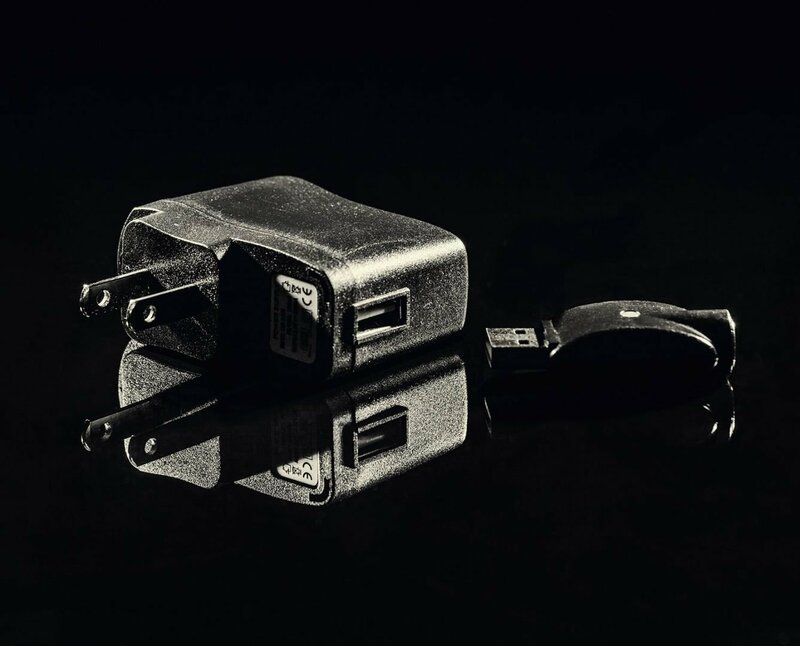 Some companies only offer disposable hookah pens, while others offer rechargeable. Some companies include nicotine in all of their products, while other companies said forget it and chose a nicotine free alternative. 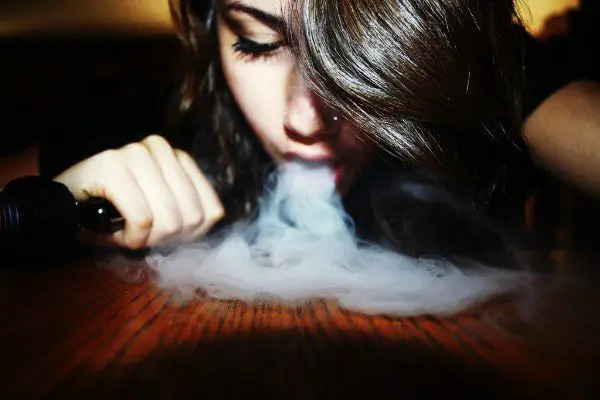 When it comes to choosing between a disposable hookah pen and a rechargeable hookah pen, I think it all depends on your lifestyle and preference. When it’s time to choose between a nicotine and nicotine free version, the same does not apply. 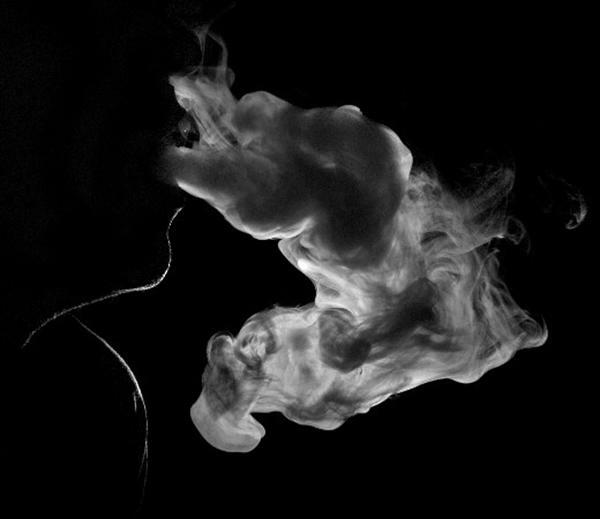 In this post, we will discuss why nicotine free hookah pens are what you really want to purchase. We are proud to announce the newest feature addition to Everyday Hookah, SMS (Text Message) updates. After placing an order with us, the phone number used in the checkout will now receive updates regarding your order via text message. There is no extra effort required on your part. We are currently in the process of creating different color designs as well as different LED colors for the “flame light”. 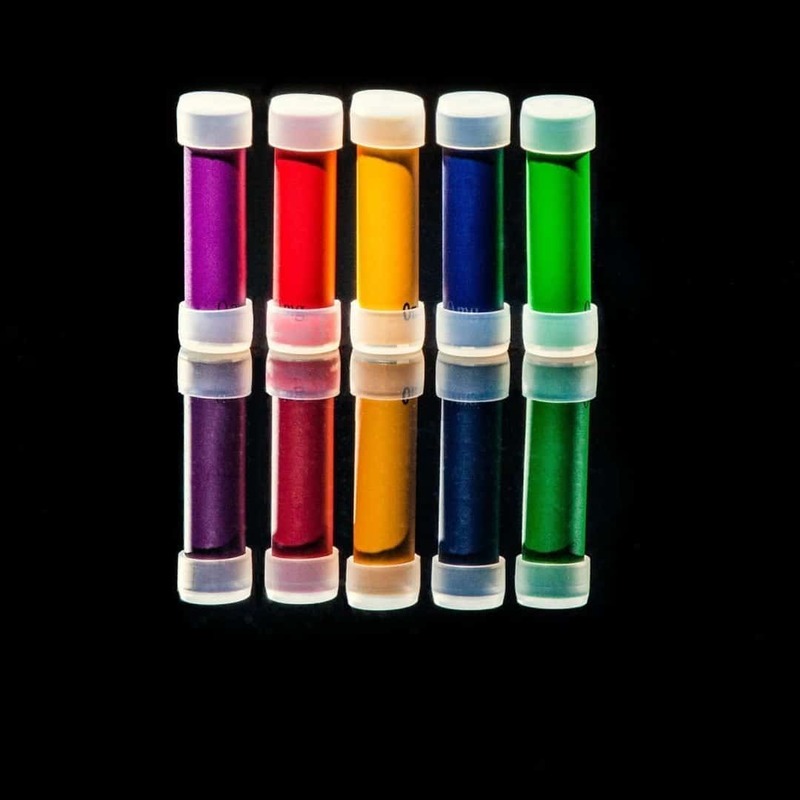 Each color will correspond with a specific flavor and allow for easier separation of flavors for our users. 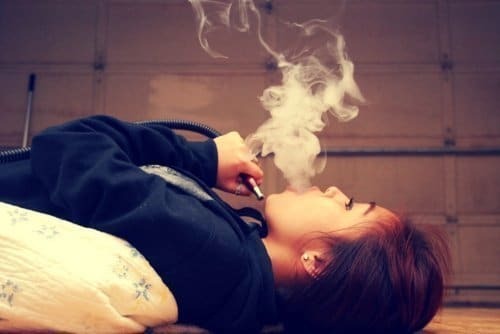 One of the many benefits of purchasing a portable hookah is the enjoyable flavors that are available to choose from. 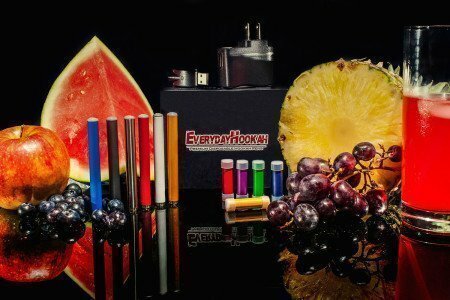 This diverse selection of flavors is what has allowed hookah pens to become a major product in the smoking industry. We’ve gotten a lot of mail asking us how did we make our disposable hookah pens of such good quality compared to what our users have used previously. 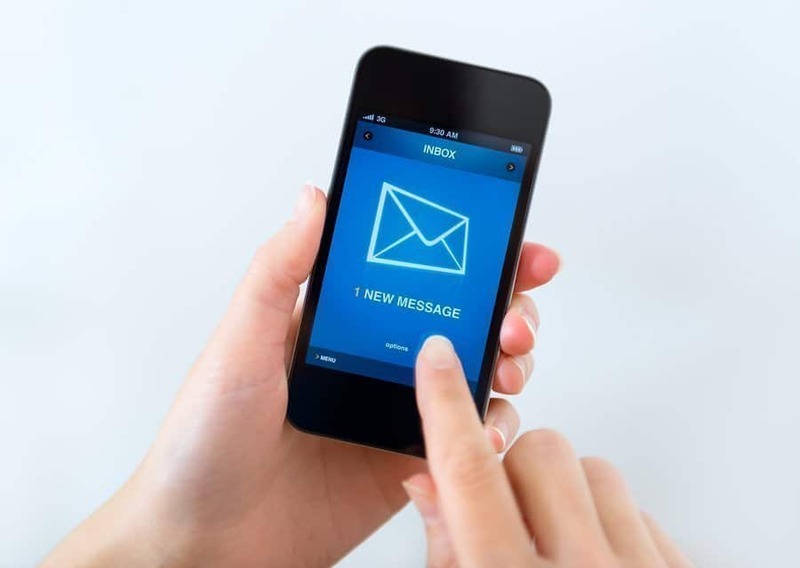 While we don’t mind replying to every email, it can become quite time consuming. So to give you an idea of how things went for us in the beginning, we’ve created an infographic listing the steps we took to create one of the best disposable hookah pens on the market. 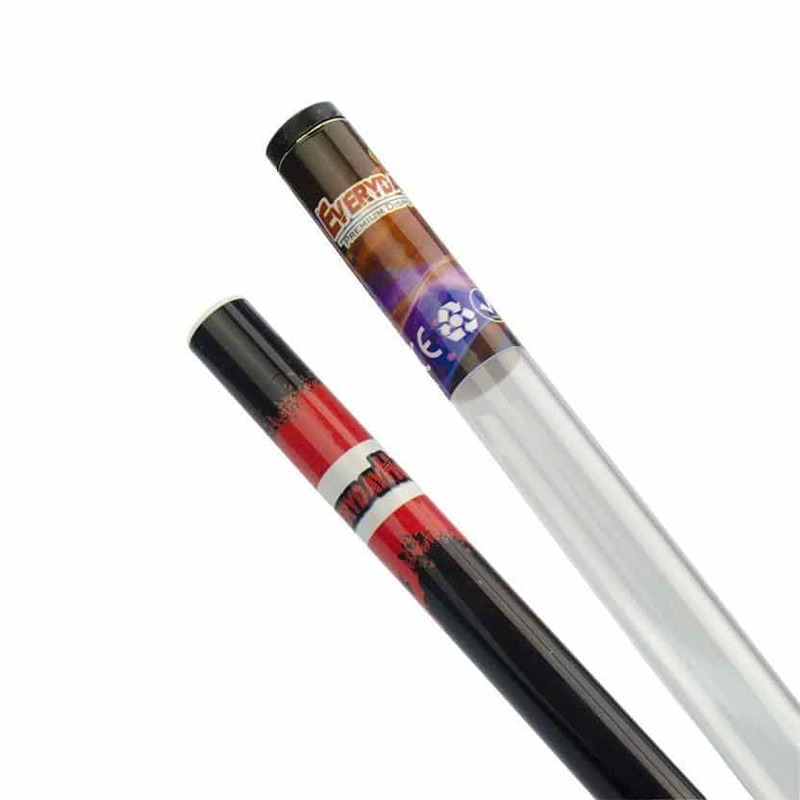 If you are just looking for regular, cheaply made, possibly defective hookah pens…you can find those almost anywhere on the internet. 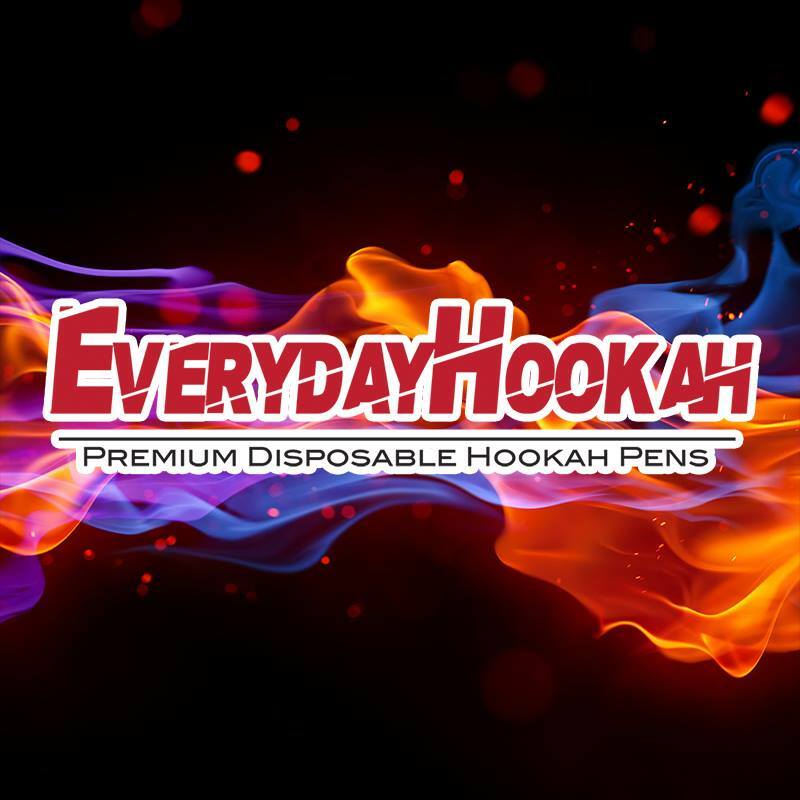 If you are looking for premium hookah pens with a money back guarantee, fast shipping speed, awesome customer reviews, and made using high quality ingredients, then Everyday Hookah is the place you’re looking for. In today’s world, everything is fast paced. 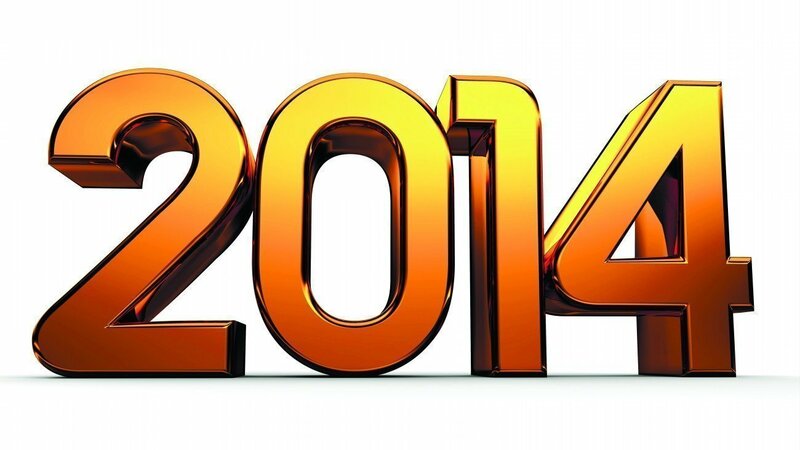 While a fast pace society is good for advancements and moving forward, it is also good for small mistakes. With that being said, we’ve listed the top 3 errors that customers make un-intentionally when ordering our hookah pens. 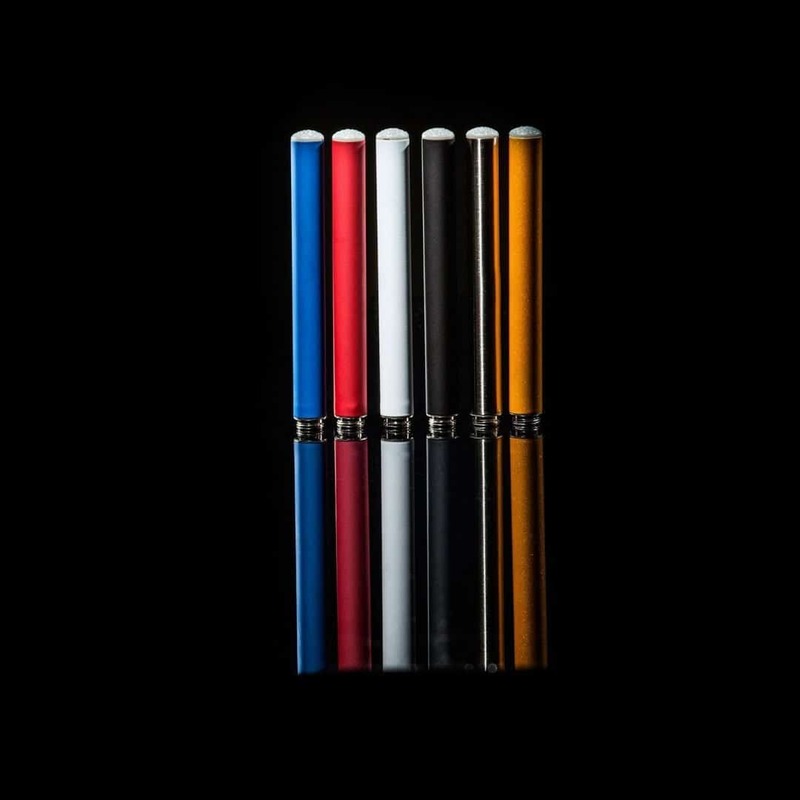 Did you know that we have changed our hookah pen packaging two times already? A lot of you may not have noticed. Don’t feel bad, every year on Christmas I used to quickly tear open my presents from “Santa Claus”. It’s actually amazing how I managed to rip through the packaging so quickly that I didn’t notice the presents from “Santa Claus”, had a label on them that said “From Grandma”….for years. Anyway, we have previously released two different packaging designs. They were not extremely different but they are very noticeable. So you’re interested in the pros and cons of hookah pens. I’m going to assume you already know what’s hookah pen and go straight into the pros and cons. 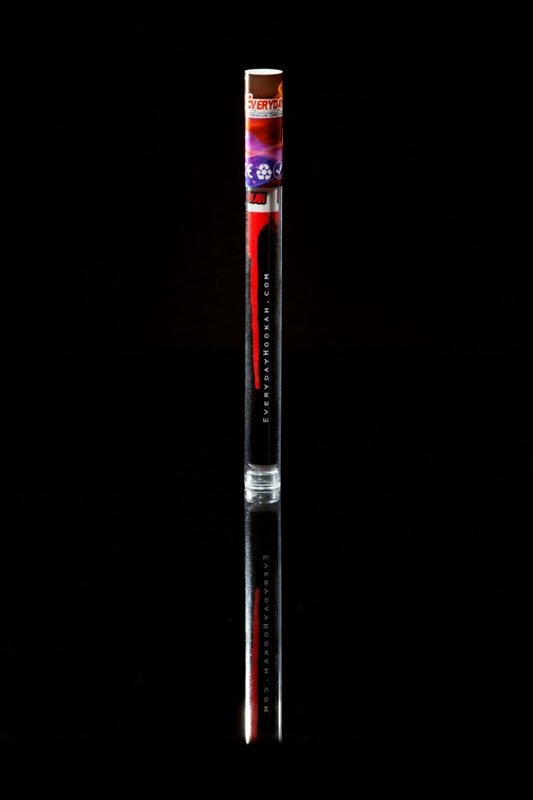 There are many different brands of hookah pens. Some of which are better than others (of course), so the pros and cons may vary when using brands other than Everyday Hookah. This post should help some of you that are deciding if a hookah pen is right for your lifestyle. Are you the legal age (18+ or 21+ depending on your state) for purchasing tobacco products?